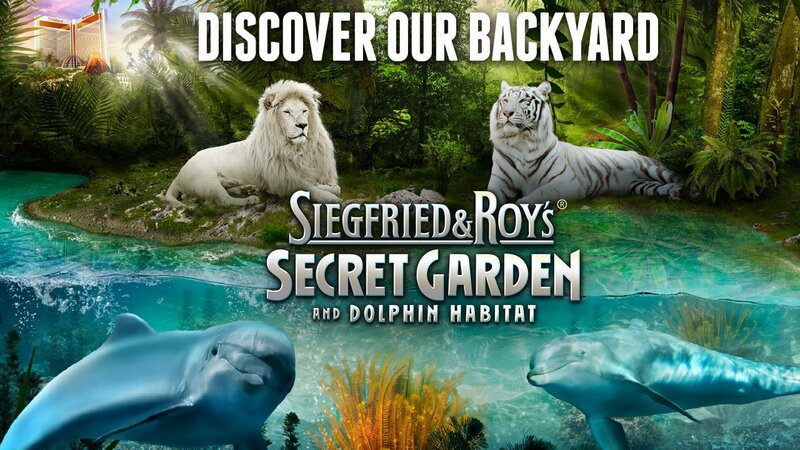 Siegfried & Roy, the duo behind decades of Las Vegas’s greatest productions featuring wild animals, now gives audiences the opportunity to get close to many of their beloved creatures at the Secret Garden and Dolphin Habitat located at The Mirage Hotel. Deeply committed to protection and reverence, this animal sanctuary and exhibit was created as a place to feature majestic animals. 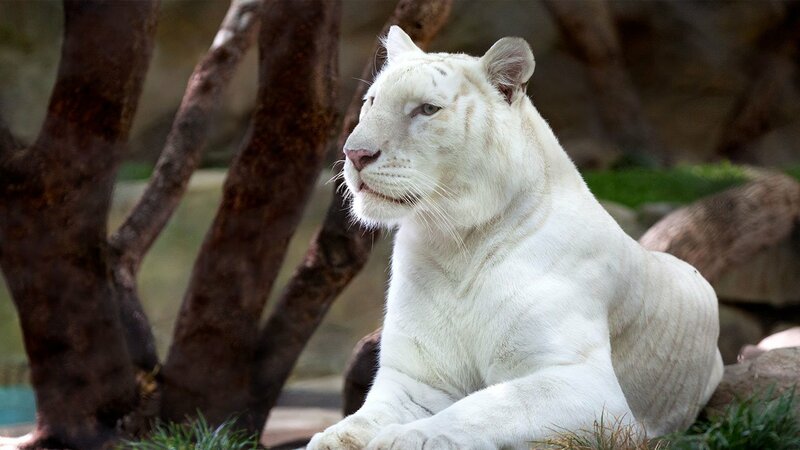 Marvel at the stunning White Lions, the rare White Tigers, panthers and beautiful leopards. Walk through a jungle environment complete with exotic foliage and surround sound that makes you feel like you are deep in the heart of the wild. 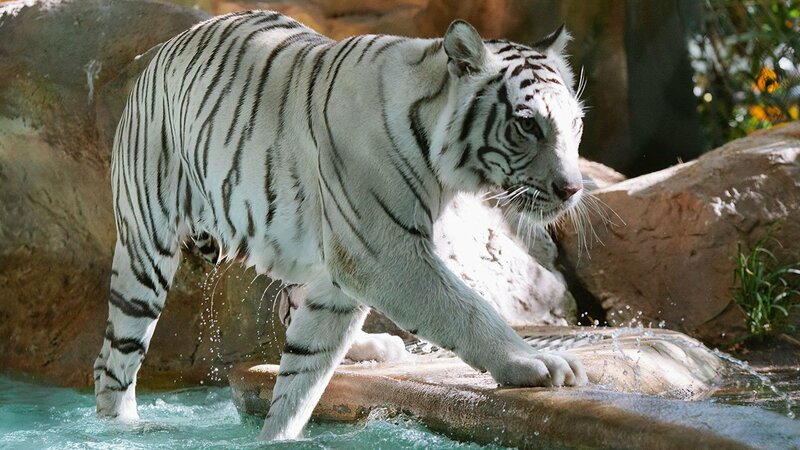 Experience an exotic animal habitat where you’ll learn about these magnificent creatures. The adventurous Dolphin Habitat has several opportunities to get up close and personal with these brainy and playful animals. 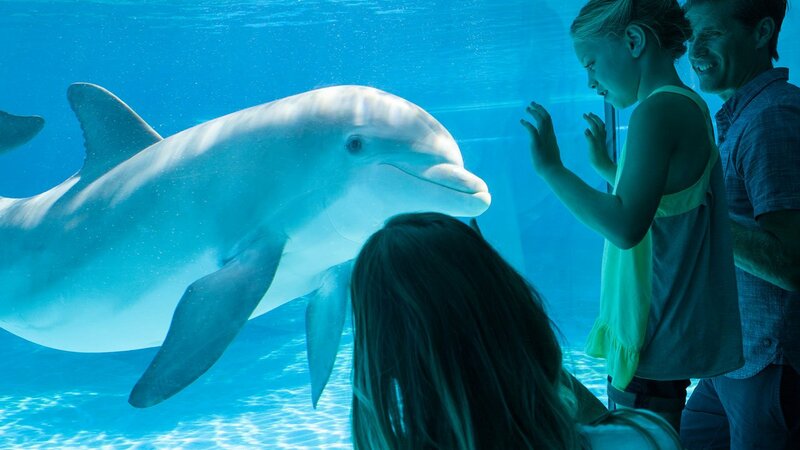 You can paint with the Bottlenose Dolphins or be a trainer for the day. You can even do some yoga with them! 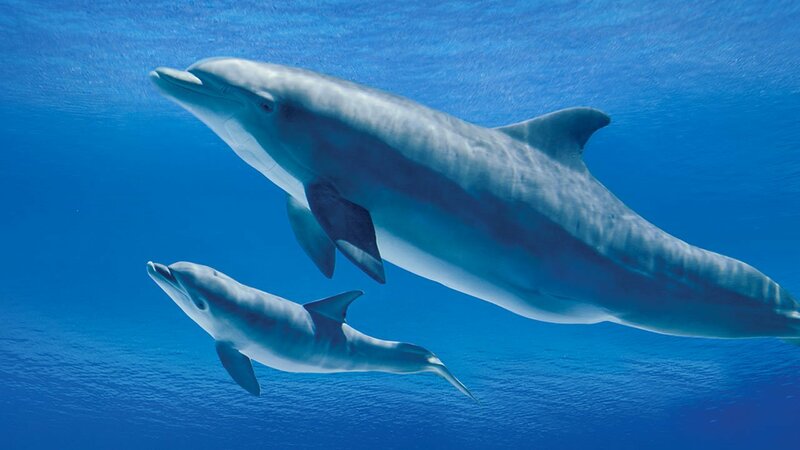 Who knew that dolphins could do yoga? With all the hustle and bustle on The Las Vegas Strip, this is the perfect family-friendly attraction that everyone will enjoy.